Calvert Green is spread over four sites all in close proximity, nearest post codes are MK18 2FH, MK18 2FE, MK18 2FF and MK18 2FG. An attractive area with various open spaces, all over-looked by the adjacent housing. 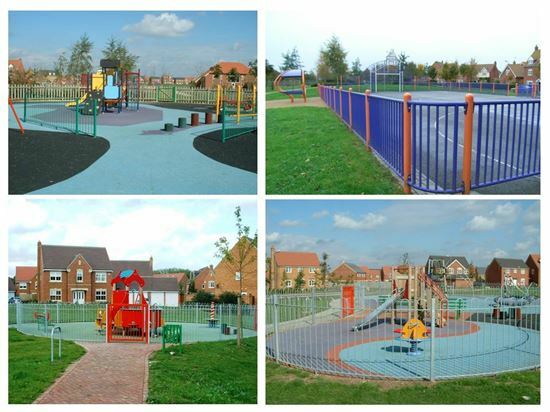 The play facilities are located at four areas of open spaces which range from small to large areas. All sites are very well linked with hard surfaced paths and all are located in close proximity. Cotswold Way host a free to use tarmac surfaced multi-use games area designed for basketball and football with sheltered seating and adjacent fenced play space designed for ages 2-12. Sandstone Close host a fenced play space designed for ages 4-14. Two smaller sized fenced areas designed for ages 2-6 only are located at Rustic Way and Tudor Close. Car parking bays are available adjacent to the Community Centre off of Cotswolds Way. Good access is available to all the areas via hard surfaced paths. 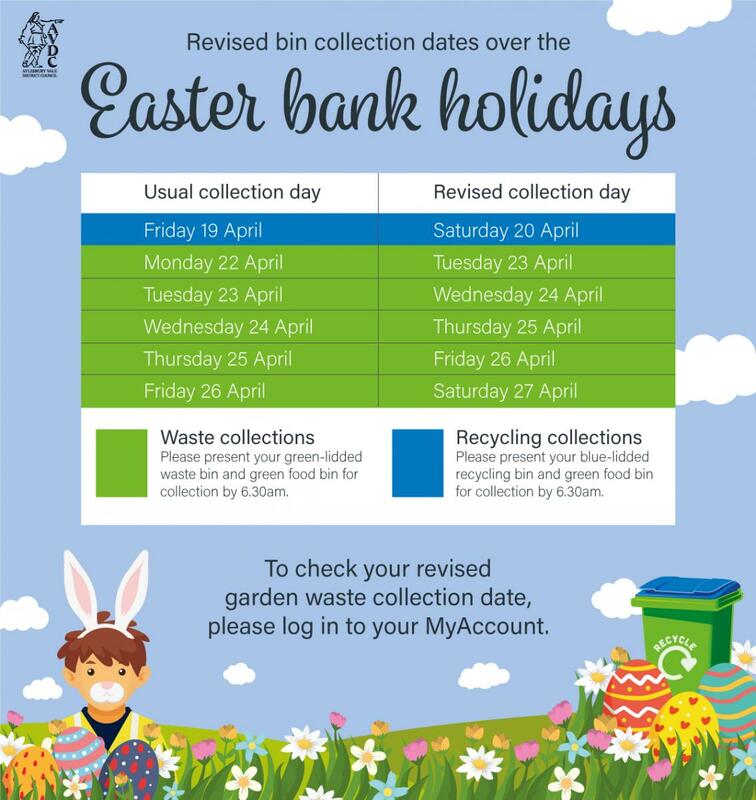 Limited car parking is available at each location and some allocated parking is available at the Calvert Green Community Centre off Cotswold Way.